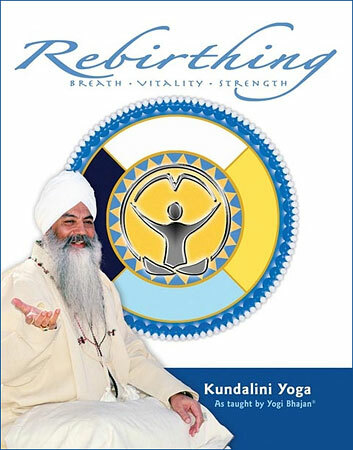 Rebirthing- Breath, Vitality & Strength, this book for Kundalini Yoga is written by Yogi Bhajan. According to him the idea of rebirthing is to release the subconscious, the storehouse of misery. This book helps you to heal the pain of the past and overcome the obstacles which keep you away from living your best life awakened, rejuvenated and present to your purpose. Yogi Bhajan, the author of this book has an experience of about 35 years on teaching rebirthing courses. This book covers all the three kriyas in a single manual along with the lectures that accompanied them.